We've been in the HVAC business since 1982 as a shining example of professional system analysis, design, and installation with our professionally trained HVAC technicians. We tarp off all work areas to leave your home or business as clean as it was when we arrived. Whether you're looking for a furnace, air conditioner, or water heater installation or simply need somebody to repair or service your current HVAC equipment, we're here to help. 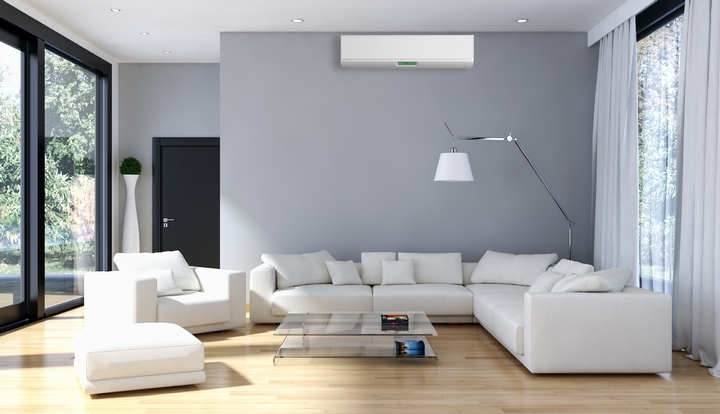 Make sure to consider us in the heating or cooling season! We're the #1 furnace and air conditioning expert in your area! We provide the personal touch like no other company. Barry Klatt Sr. founded the company in 1982 and in 1999 Barry Jr. was brought on board. Jr's wife Mary is the office manager. Joe Klatt is presently in college for heating and air conditioning and will be joining the company next year. Kate Klatt is presently in college for engineering and will be joining the company in two years. So you can see are family is deeply imbedded in this company and we take pride in our work like no other company. customer satisfaction is our #1 goal. 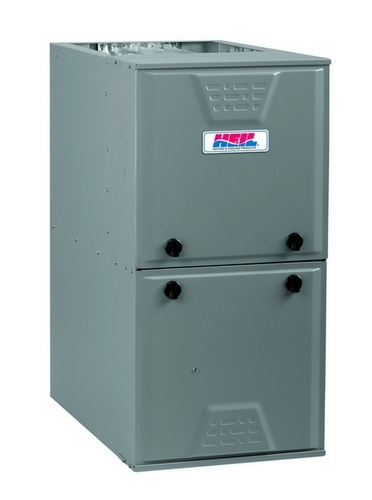 When you have a problem with your furnace in the heating season or with your air conditioner in the cooling season, make sure to consider us for your next job. We service all hvac brands! At Arctic Enterprises Inc., we are focused on providing heating and air conditioning maintenance repair services within the Crystal Lake area with the highest levels of customer satisfaction and we will do everything we can to meet your expectations. We're sure you'll be happy working with our variety of offerings to choose from. Look around our website and if you have any comments or questions, please feel free to contact us. We hope to see you again! Check back later for new updates to our website. There's much more to come! Adjust Thermostat: in the winter set your thermostat at 68F or 78F in the summer. While this might not be your preferred temperature, according to statistics provided by utility companies, every degree you go up or down will add 10% to your utility bill. Air/Heating Vents: make sure none of your air return grilles or heating vents are covered up by carpets, drapes, and away from future. Covering them up will interfere with the flow of heat or ac. Weather Strips: by installing weather stripping on your exterior doors, windows, or the door that leads to the garage and your attac, you'll be able to keep the air in that you want, and keep the air out that you don't want. Caulk/Sealant: on a windy day, walk around your home and look for air leaks around windows, doors, vents, and electrical outlets. Very often a draft also occurs around piping. Spider webs often indicate that there is a draft nearby. Close up as many gaps as you want to help you conserve energy in the winter and summer. Plastic Window Covers: if you still have single pane glass windows, consider installing plastic window covers to help prevent heat loss in the winter. Adjust Water Heater: to save energy, it is recommended that you set your water heater to 120F. Making this simple change could save you between 7-11 percent on your water-heating costs. Regular Maintenance: having your air conditioning unit(s) and furnace checked in the fall or spring by a qualified technician will make sure your units will run at their maximum capacity. Before every heating or cooling season begins, it is important you get your hvac equipment checked out. While everybody gets a regular oil change for their car, many people forget that servicing your furnace or air conditioning will help you fight off those potentially costly repairs. If you're located in the Crystal Lake IL area, Contact Arctic Enterprises to schedule your appointment now.